A few months later, I went to work for him, and grew to appreciate his consulting talents. We parted later on good terms and I considered him a friend. I just received a copy of his 2013 book, Kaizen in Logistics & Supply Chains, and found much overlap in subject matter with the two books of mine that he previously considered a “wonderful contribution” and a “must have.” I assume he changed his mind because they are not in the bibliography, and I couldn’t find my name anywhere in his book. 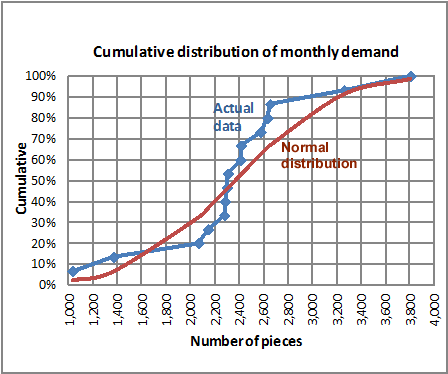 This is yet another article that equates a Lean supply chain with one that is unprepared for disasters. 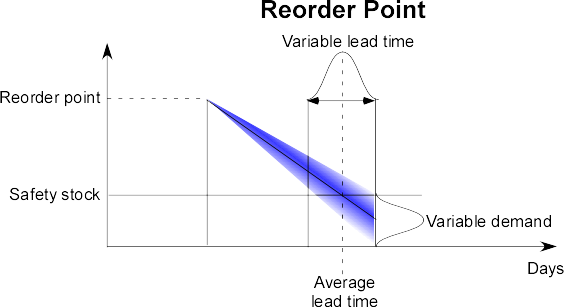 See Just-in-time and disasters for the actual Lean approach to disaster recovery. While I have heard this from many sources, I do not believe it is true. Having worked both within the four walls of plants and on their supply chains, I have repeatedly seen manufacturing managers conclude that their manufacturing needed no improvement, and that all the problems were with suppliers. 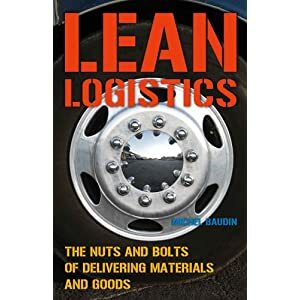 Before Paul Myerson, I also wrote a book on Lean Logistics. In 2005, it was the first on this subject. 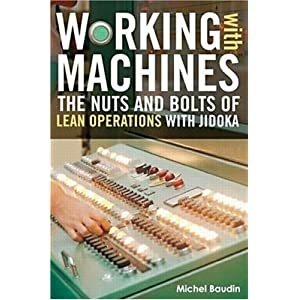 But I also wrote books on Lean Assembly (2002) and Working with Machines (2007), both of which deal with what happens “within the four walls.” Guess what? 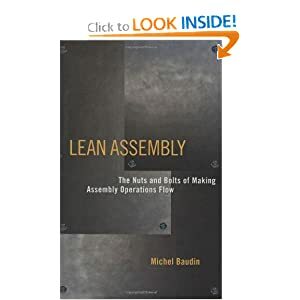 Lean Logistics sells more copies than the other two combined, and I don’t think it is a better book. To me, it just means that its subject is getting more attention. Actually, it is getting a disproportionate amount of attention, and too early. Manufacturers should focus on what happens within their walls first, and fix it. The vast majority, including many claiming to be Lean, have not. Until they do, they have no credibility with their suppliers and no business telling them how to improve.